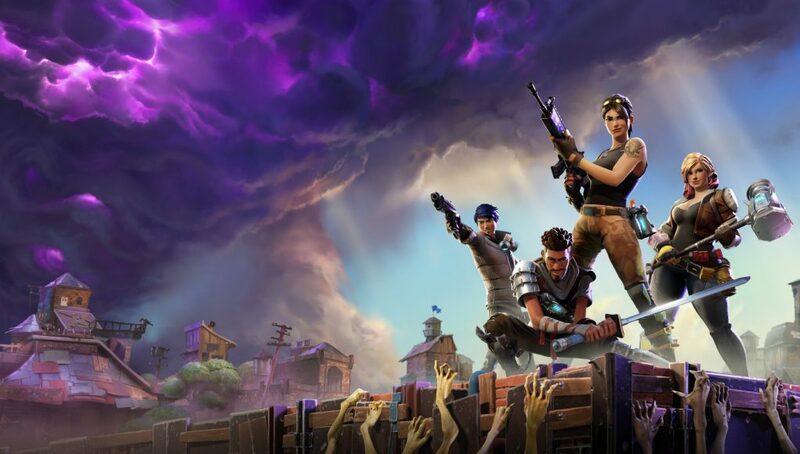 Epic Games has announced via Twitter and Reddit that they will be holding an AMA (Ask Me Anything) in regards to Fortnite’s Battle Royale mode. The Ask Me Anything is set for Friday, February 22nd, 2019 at 1PM to 2PM Eastern Time. It will be held on the Fortnite Battle Royale subreddit right here. Have questions? We have answers! Join us for a Fortnite Battle Royale AMA on this subreddit on Friday, February 22 from 1-2 PM ET (6-7 PM UTC). In the meantime, toss us questions in the comments so we can have some answers ready to kick off the AMA when it begins tomorrow. See you there! While it’s obvious impossible for Epic Games to answer every question that will be asked, this is a huge opportunity for Epic Games and the players to get on the same level regarding questionable decisions. 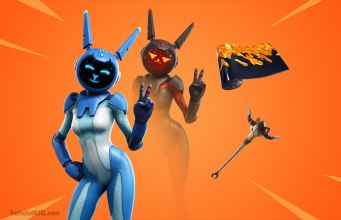 However, don’t expect many, if any- teasers or announcements regarding Fortnite Season 8. An Ask Me Anything is more-so intended to give players insight into developer decisions. What do you plan to ask Epic Games regarding Fortnite’s Battle Royale mode? Be sure to leave your questions in the Reddit thread.